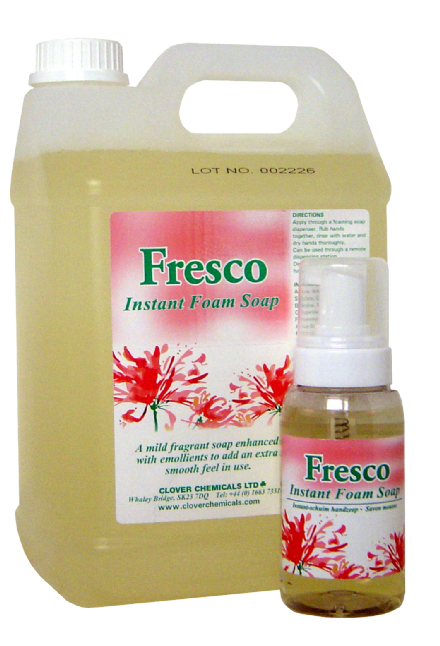 Instant Foaming Antibacterial Hand Soap. Economical - Typical dispense of 0.6ml. 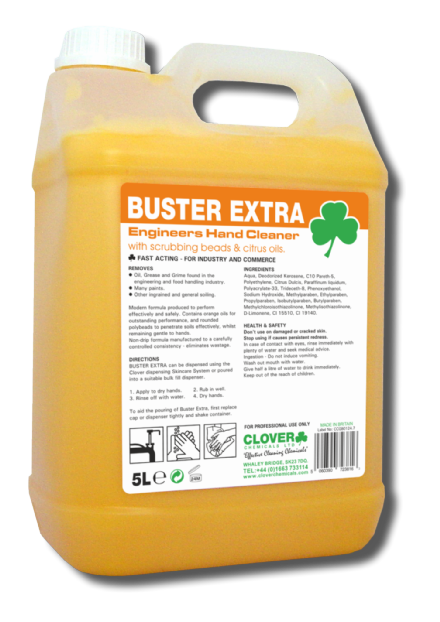 One 5 litre bottle of gives up to 8300 applications. 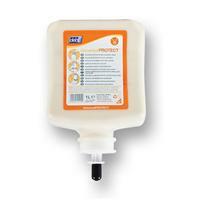 A rapid drying, non-rinse hand sanitiser designed to prevent the spread of contaminating organisms. An advanced formulation Barrier Cream, which gives protection whilst replenishing the skin. 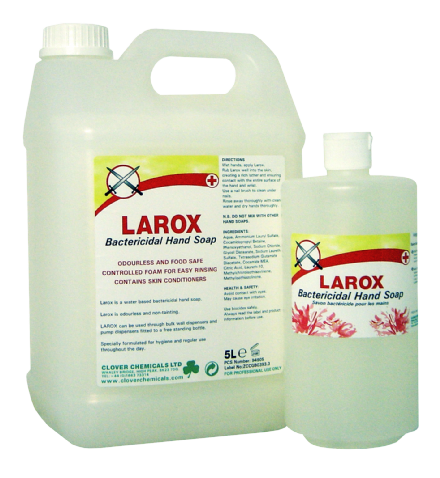 A high active bactericidal hand soap and skin cleanser with a controlled foam level. 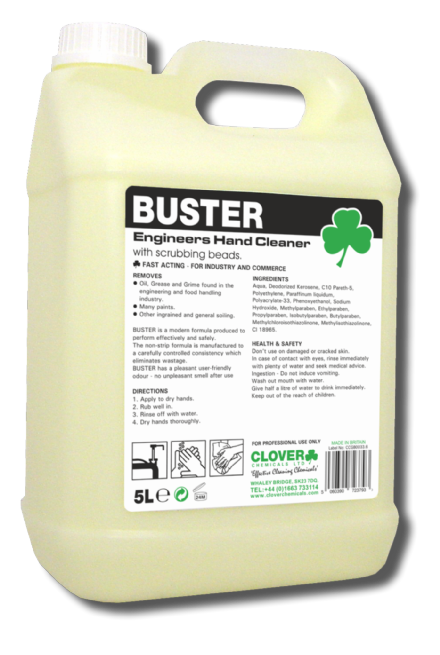 An effective industrial hand cleaner that contains poly-beads for extra cleaning power. 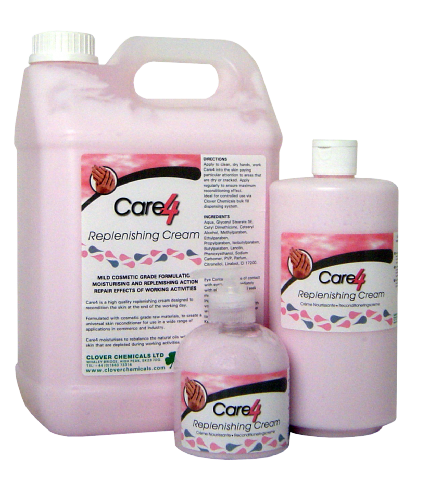 An effective beaded hand cleaner with a citrus-oil base for extra strength and mildness. A high quality replenishing cream, which contains lipids to recondition the skin during and at the end of the working day. 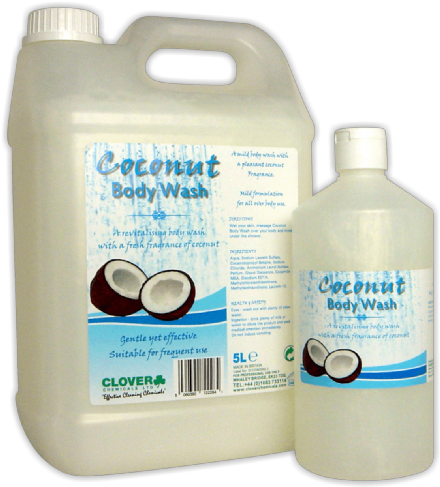 Coconut fragranced body wash. 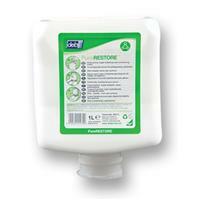 Ideal for health clubs, sport centres, hotel rooms, changing rooms and shower areas. A powerful industrial skin cleanser, which incorporates a specialist 2-in-1 cleansing and conditioning action. Economical - Typical dispense of 0.6ml. One 5 litre bottle of Fresco gives up to 8300 applications. 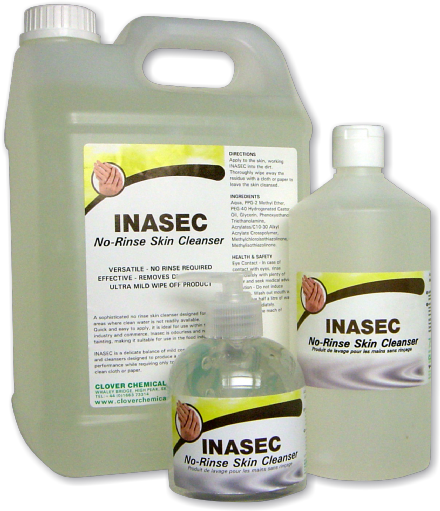 A sophisticated non-rinse skin cleanser designed for use in areas where clean water is not readily available. Luxury Bactericidal water based bactericidal hand soap. A luxury, pearlised, pink liquid hand soap, Savon Pearle is a cosmetic-grade soap designed to cleanse and condition the skin. A cosmetic-grade hand soap that contains Almond Oil and Aloe Vera to moisturise and soften the skin. The power of natural orange oil extracts combined with a cornmeal scrub to provide a highly effective cleaning performance. Gentle but effective heavy duty hand cleanser with Deb's patented combination of natural cornmeal handscrub and light lime extracts. Perfume-free and dye-free, highly effective mild after-work conditioning cream to provide effective skin carewhether skin is dry, sore, chapped or in normal condition. Universal pre-work skin cream to help protect the skin against contact with water and non-water basedcontaminants.